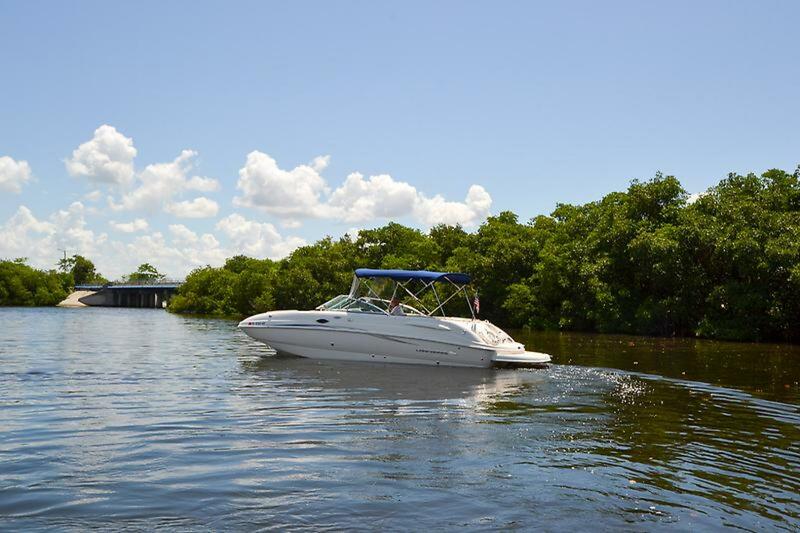 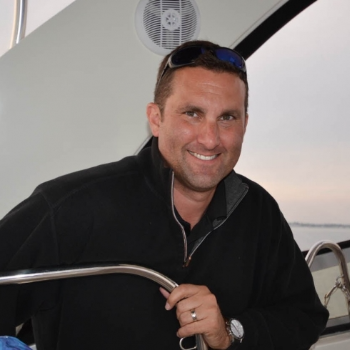 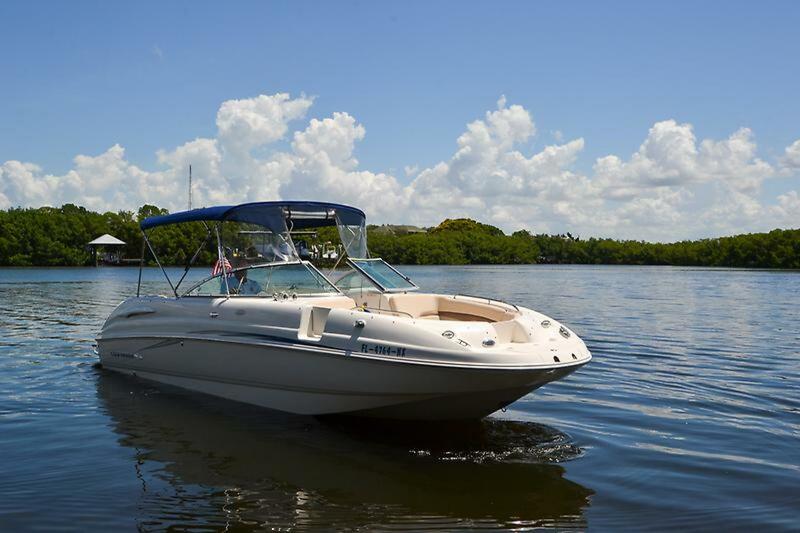 The Chaparral 274 Sunesta deck boat is at the top of its class. 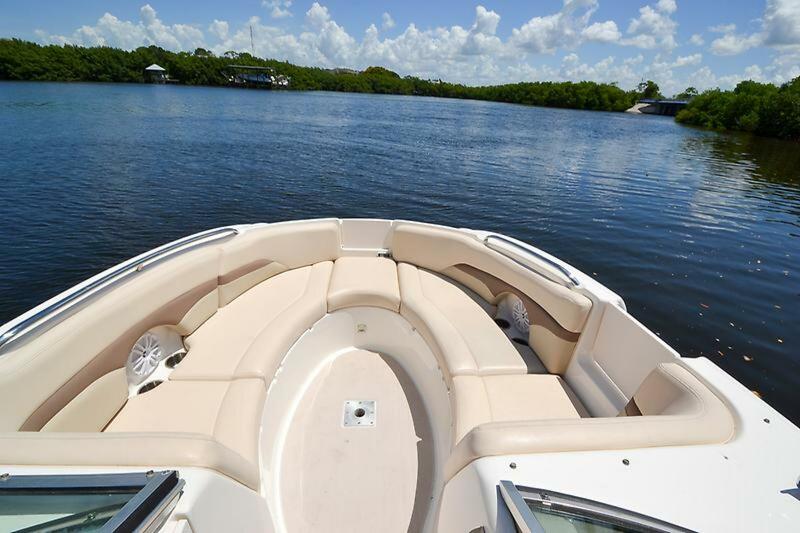 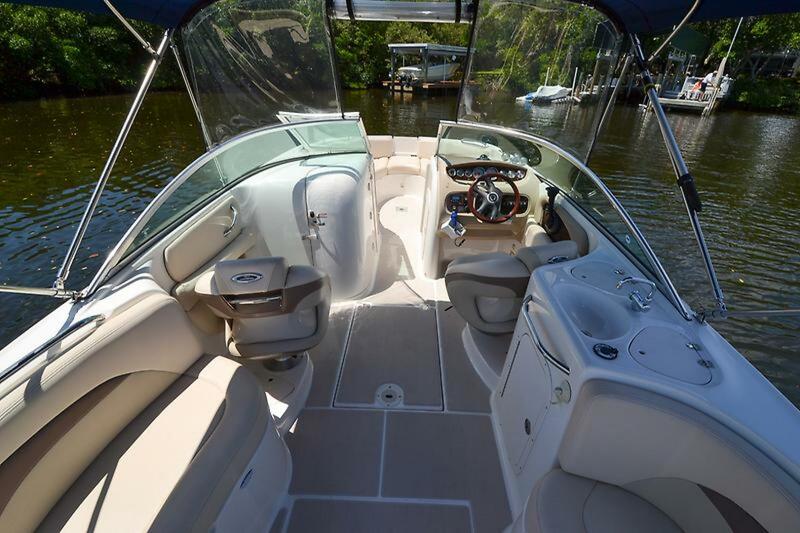 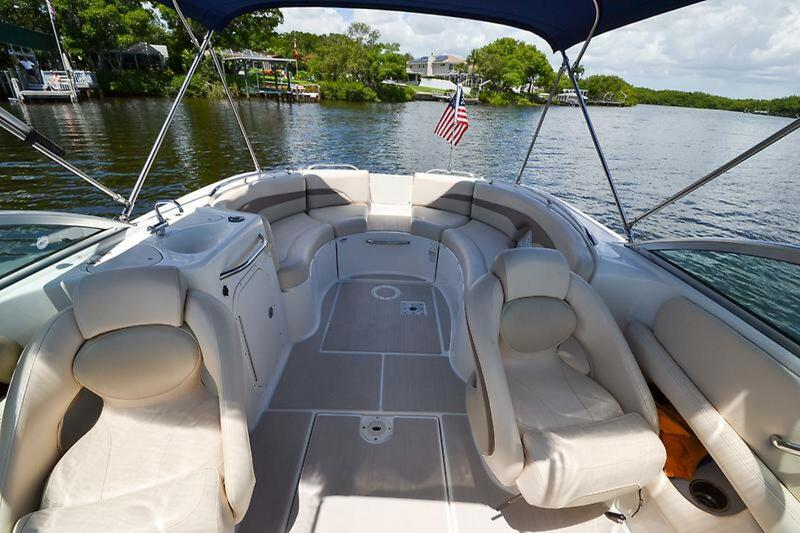 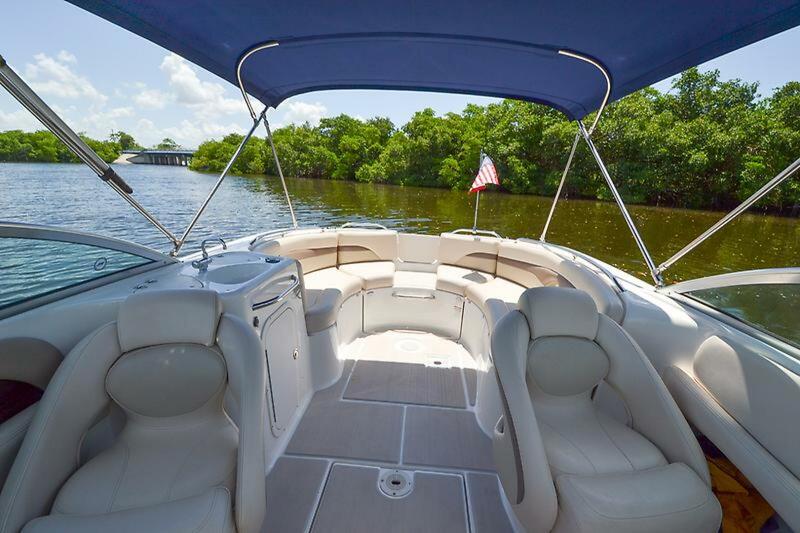 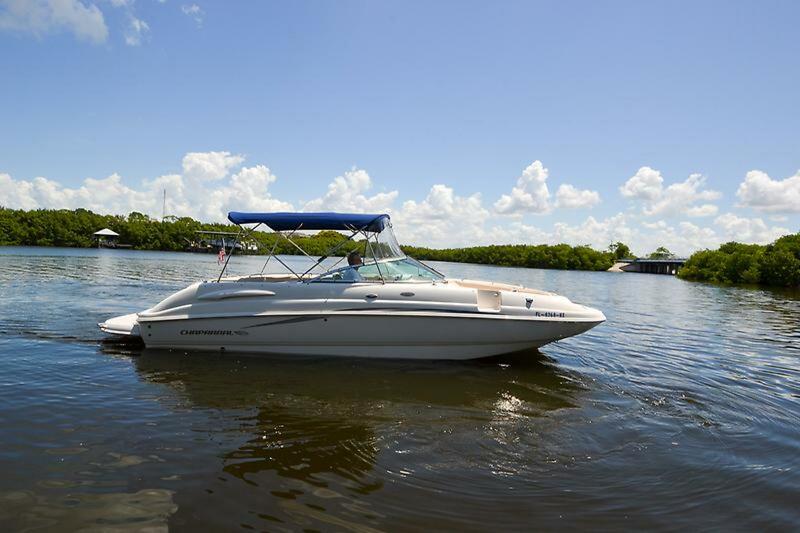 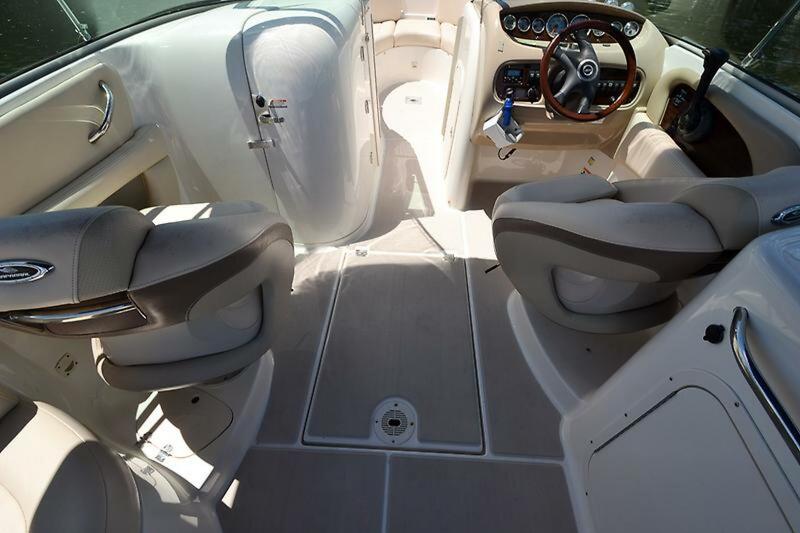 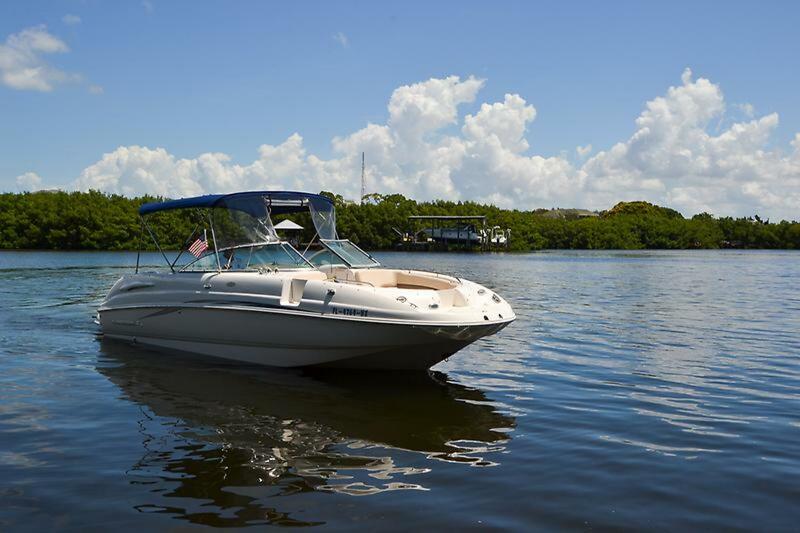 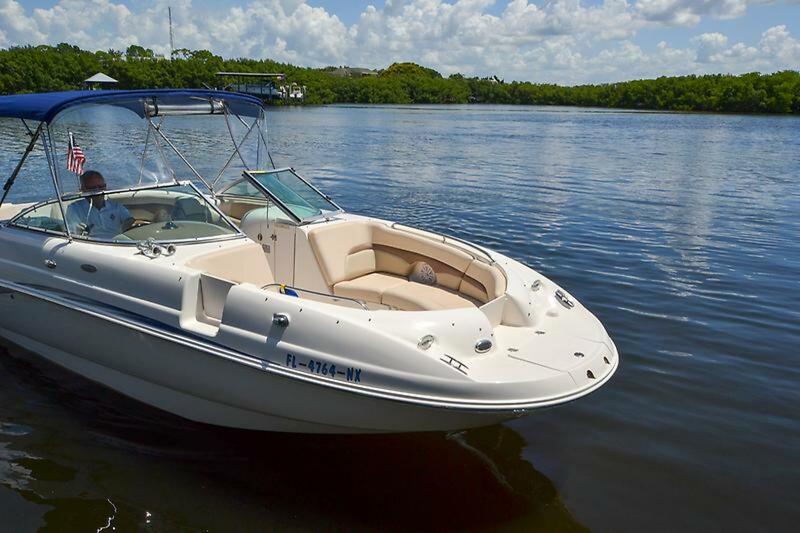 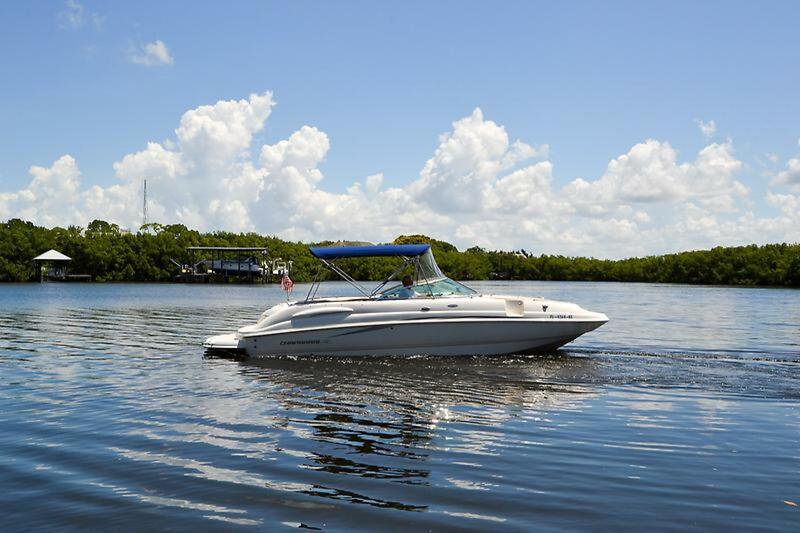 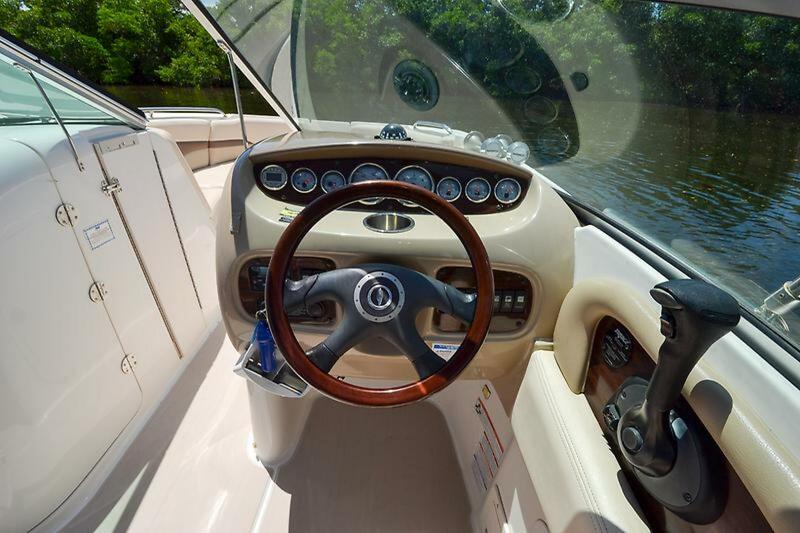 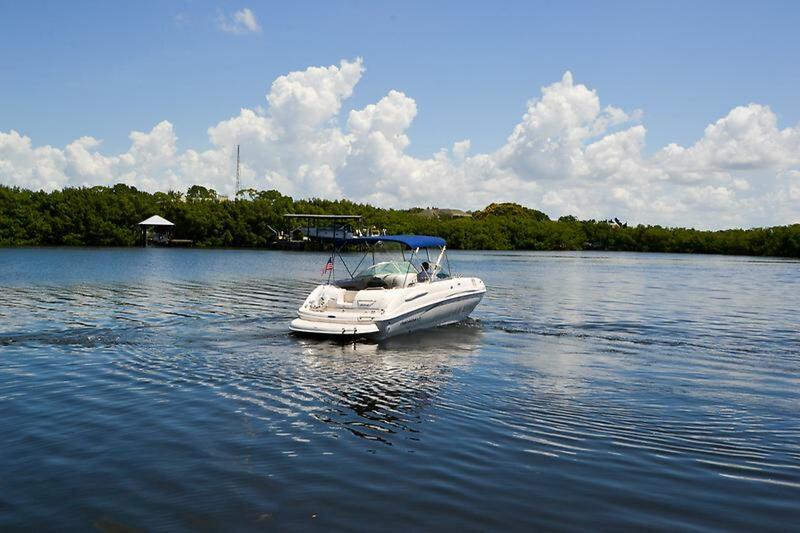 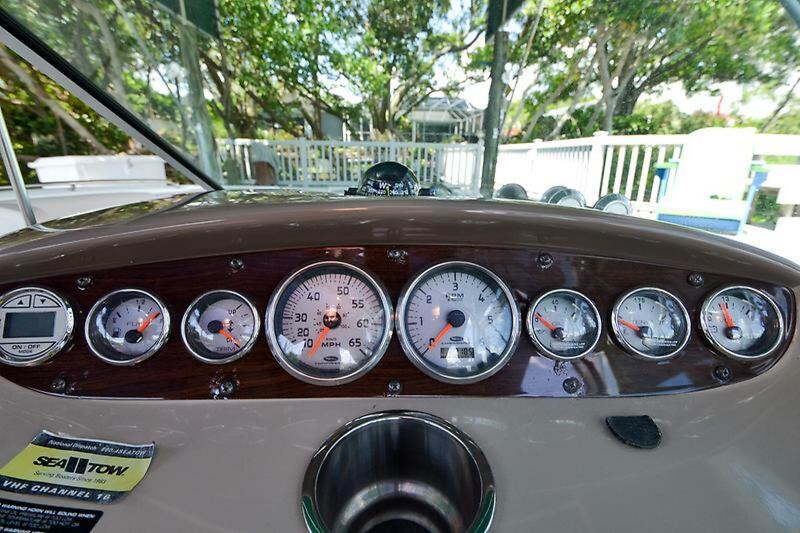 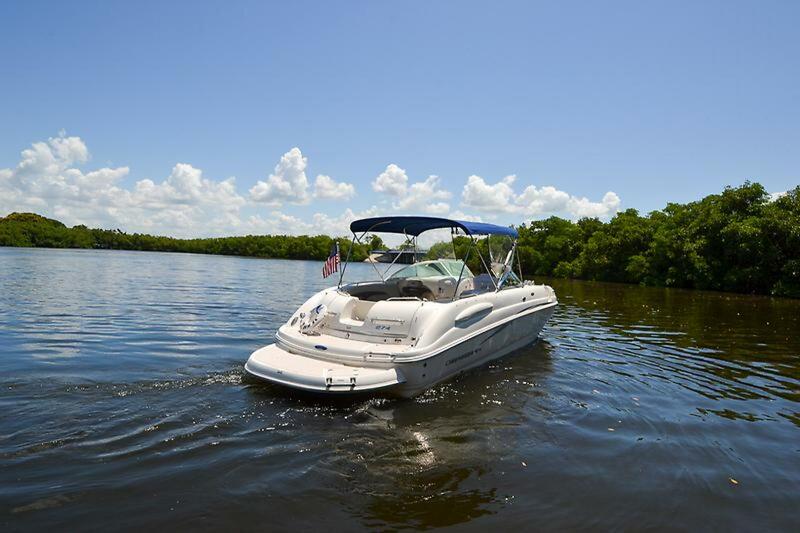 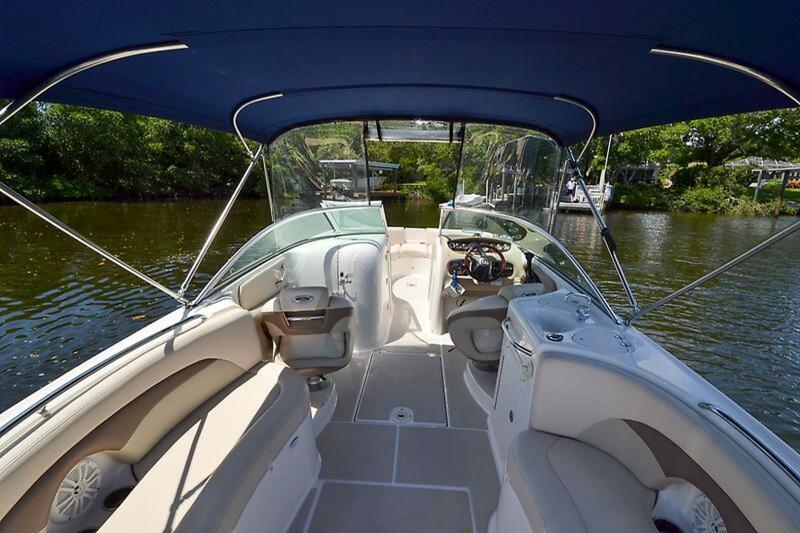 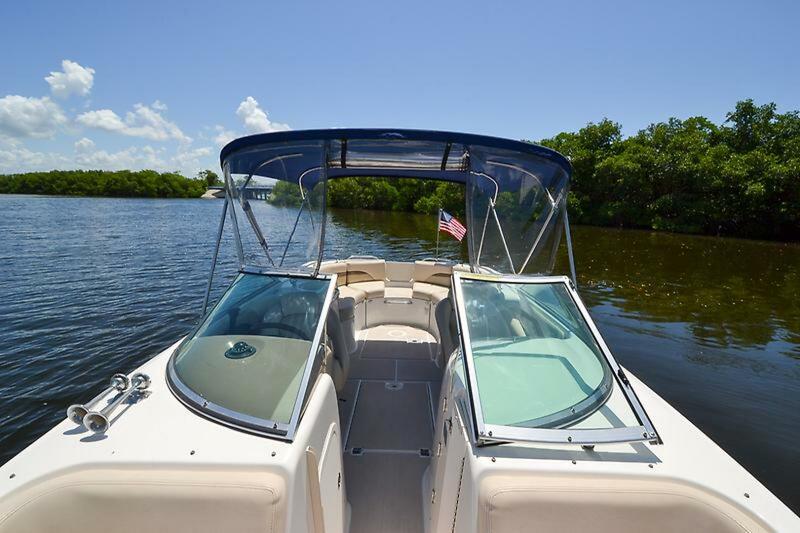 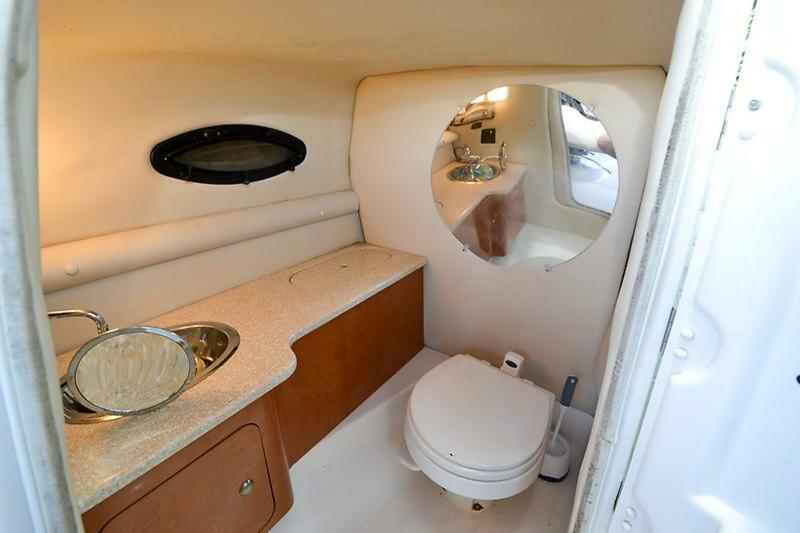 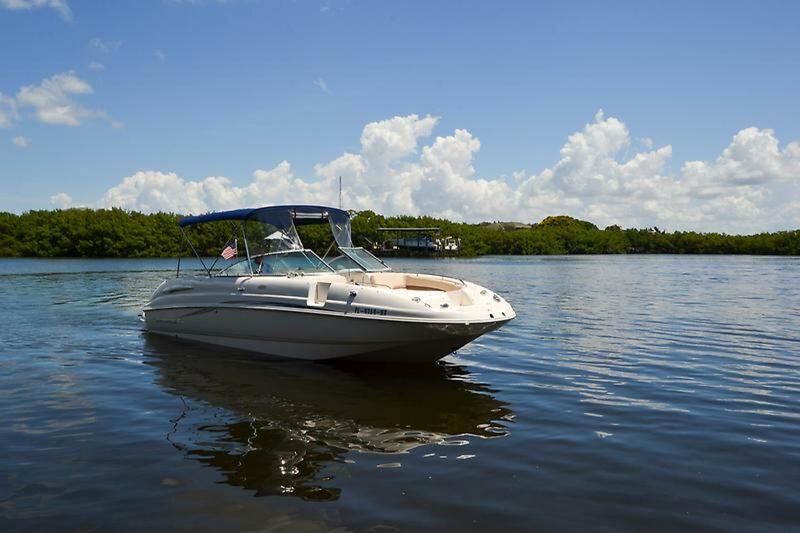 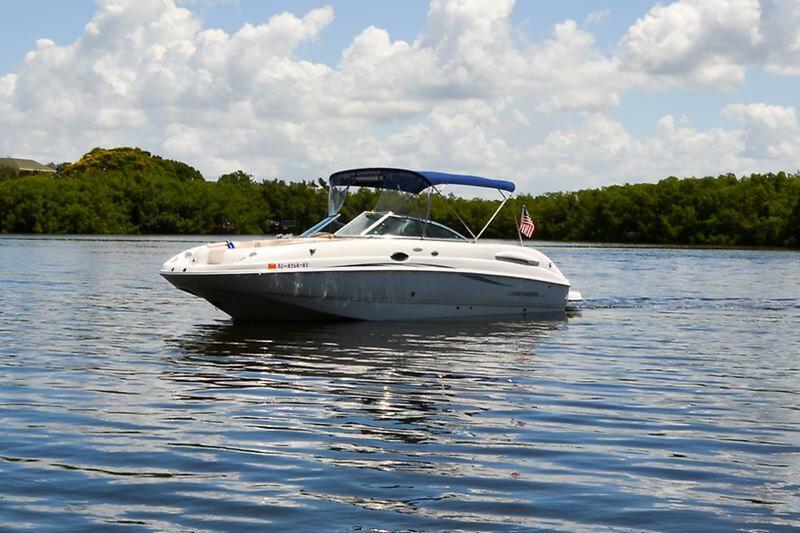 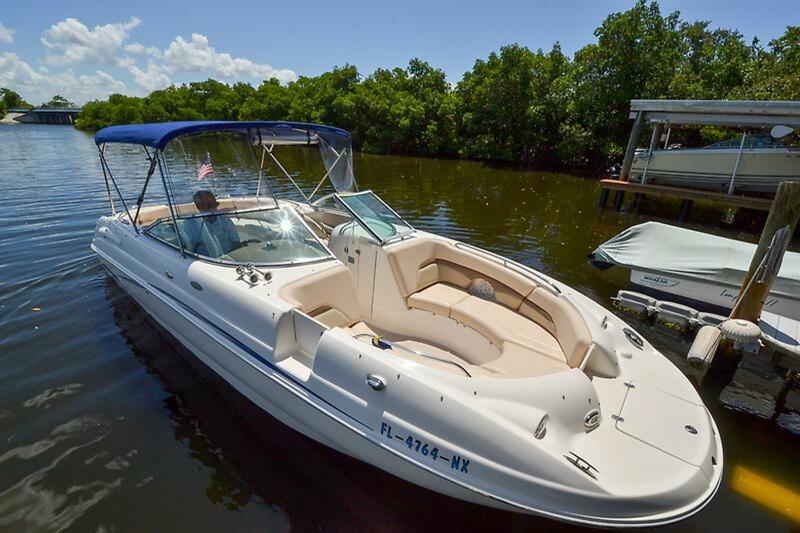 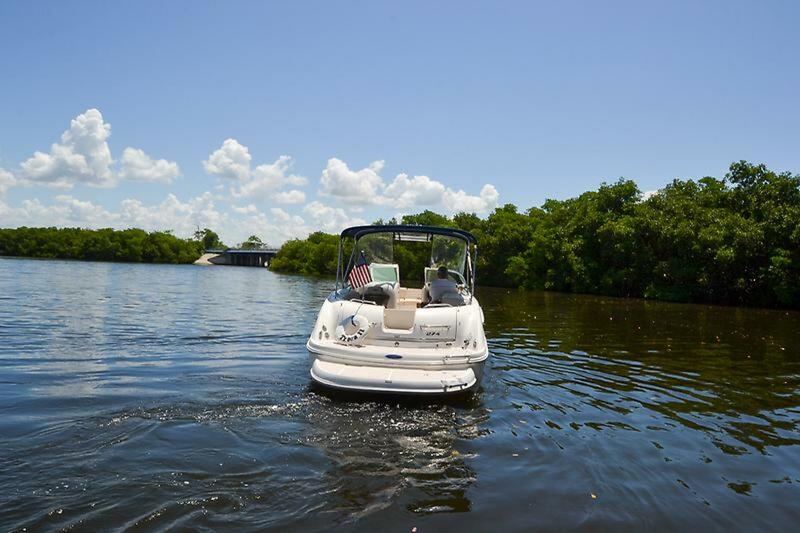 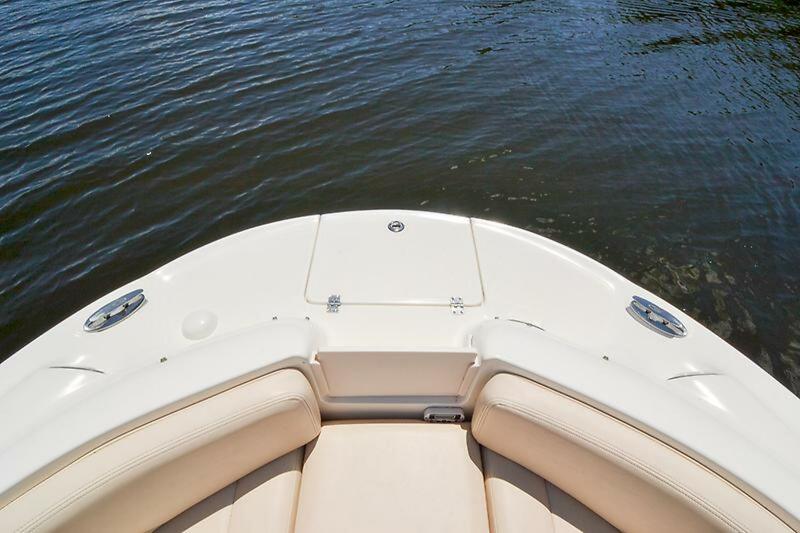 This boat has everything you could ask for in a large bowrider, equipped with a abundant seating, depth finder, head, lighting, new SeaDek in cockpit an on platform and trim tabs. 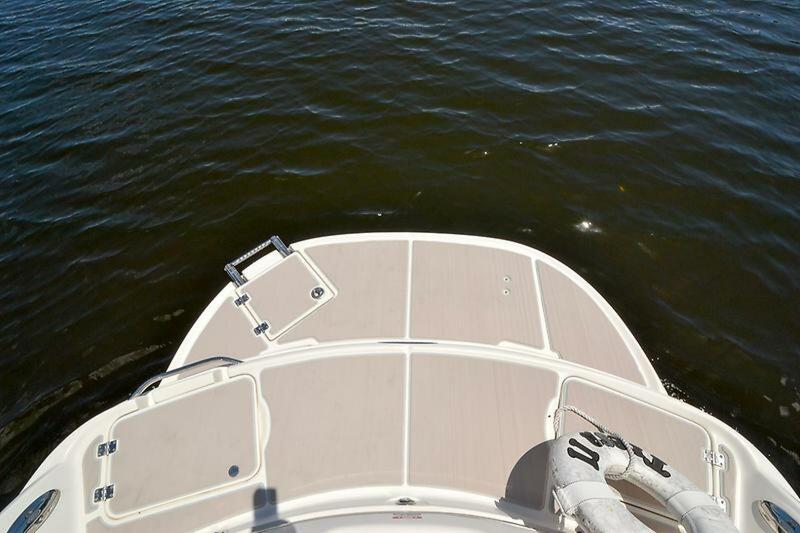 The center walk-thru design allows easy passage bow to stern. 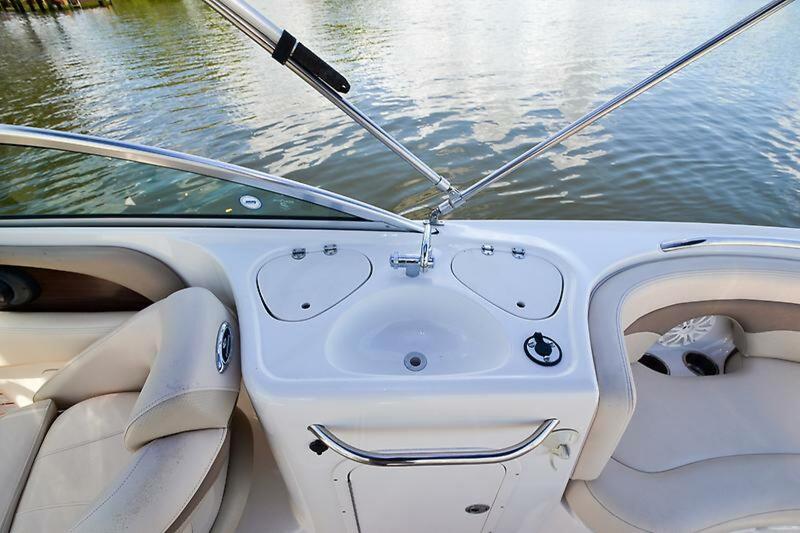 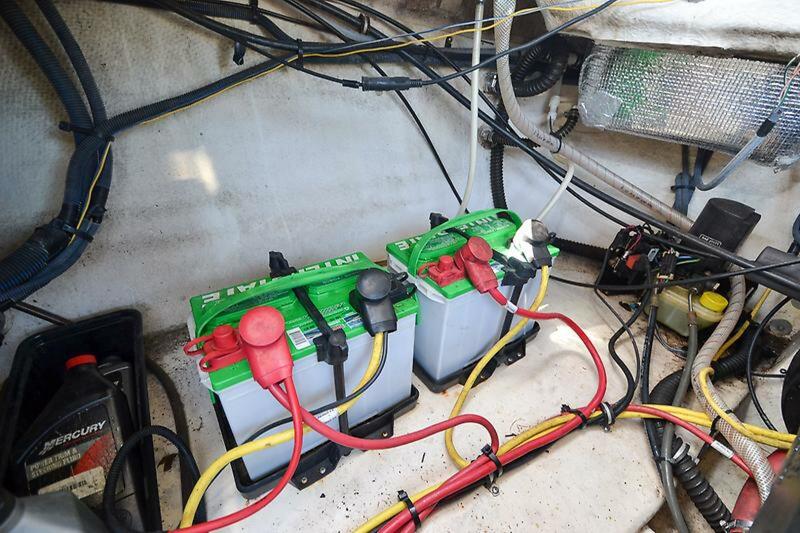 Enjoy Chaparral innovation at its very best. 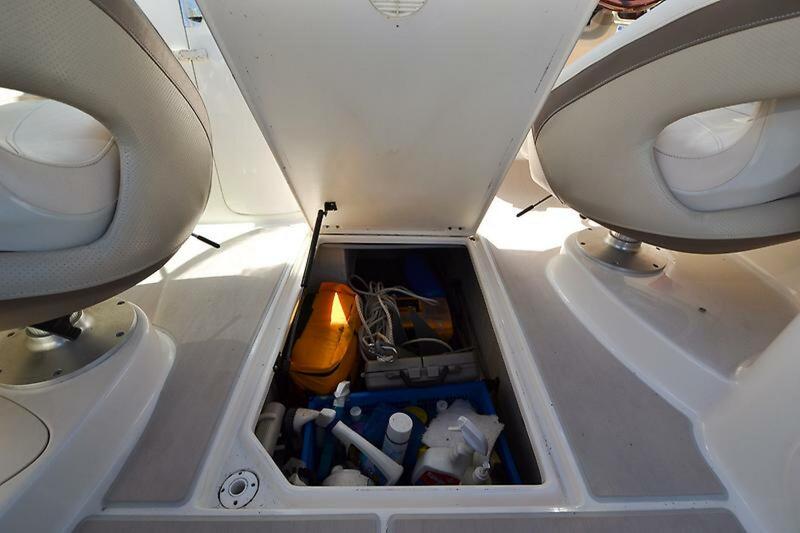 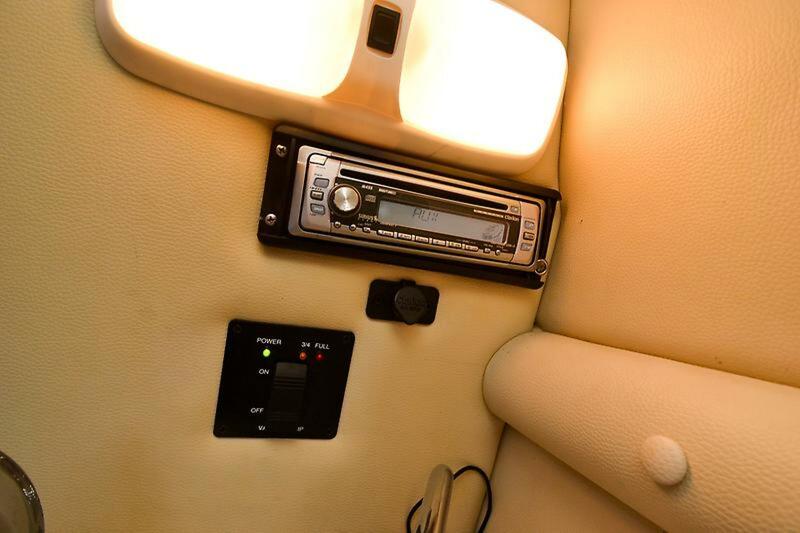 Separate storage areas are found under each seat cushion, forward of helm and under cockpit sink. 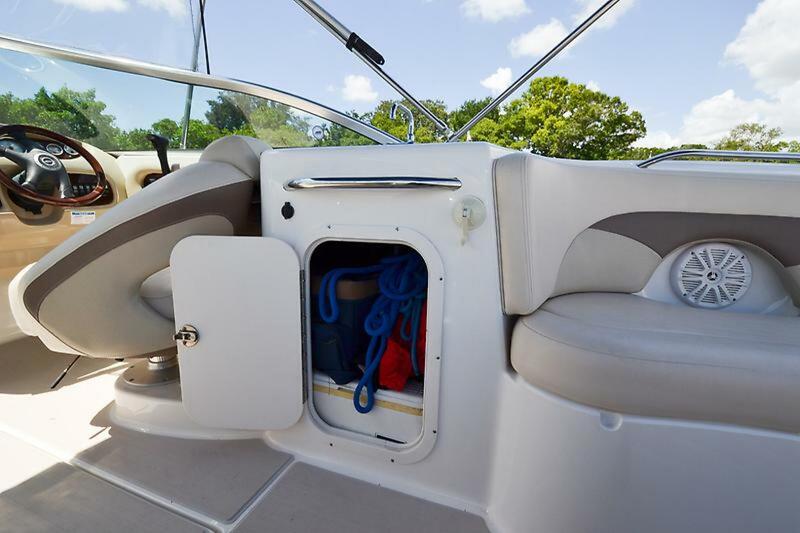 The oversized floor locker is ideal for stowing watersports equipment. 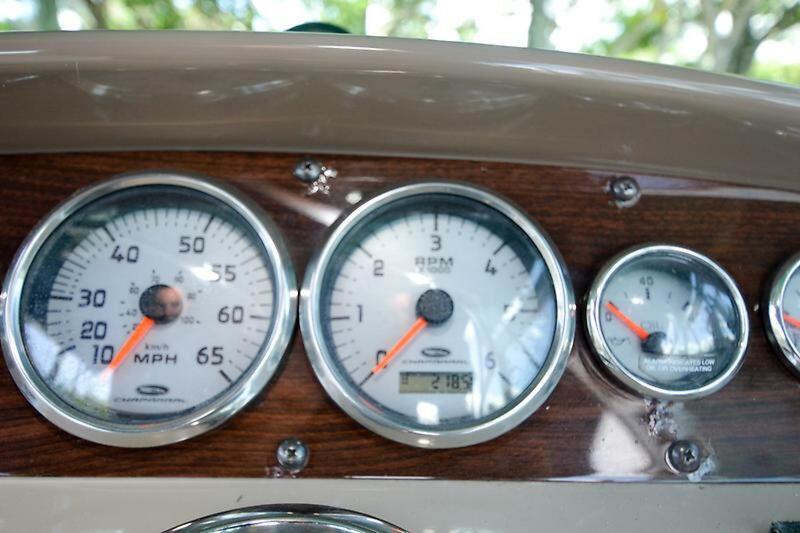 Attention to detail is phenomenal. 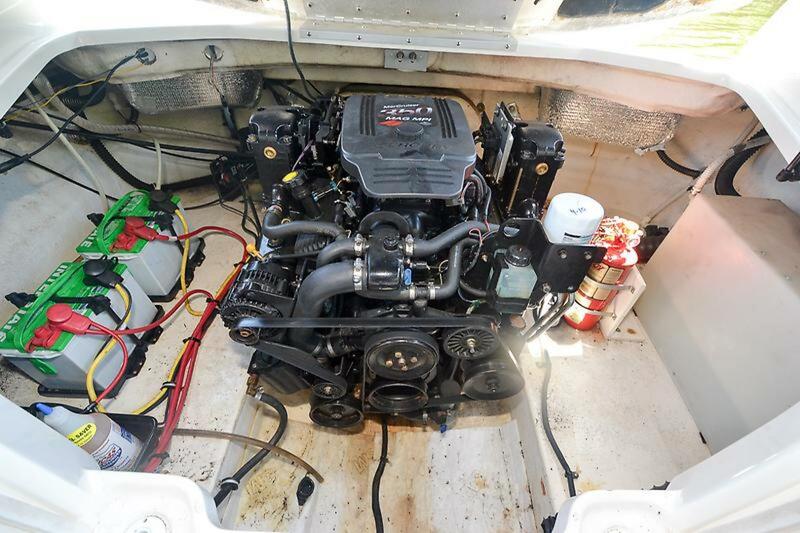 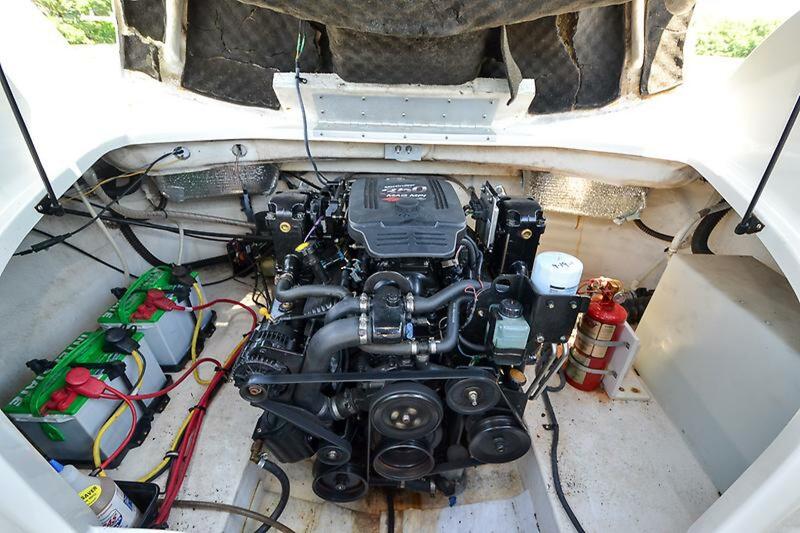 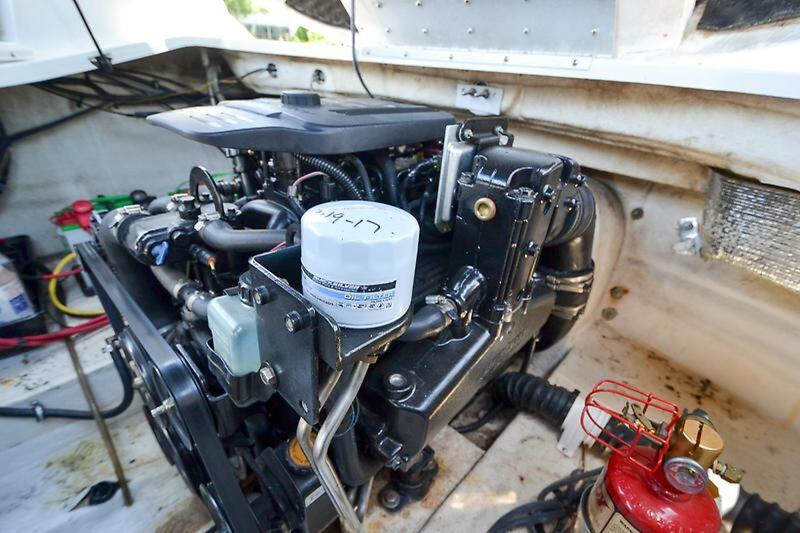 The 5.7L 350 MAG Mercruiser with 300HP will cruise you along at 31 MPH while hitting an exhilarating 48 MPH at WOT. 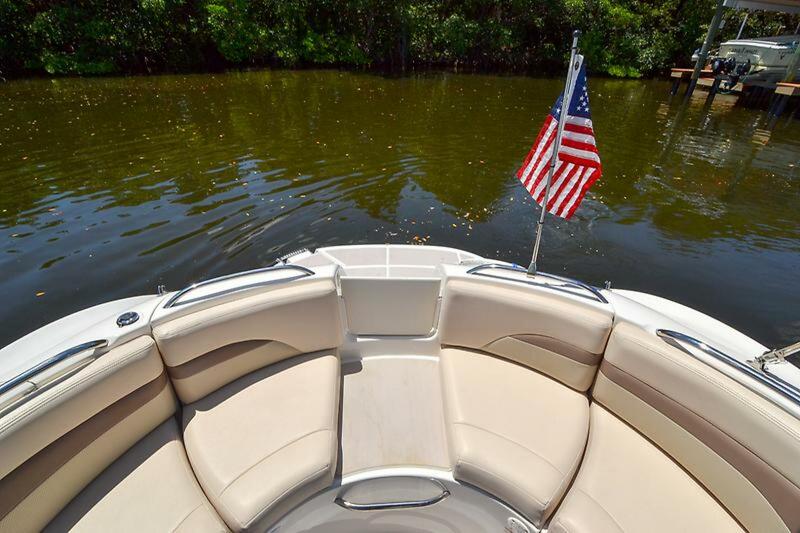 Contact us today to schedule a private showing.